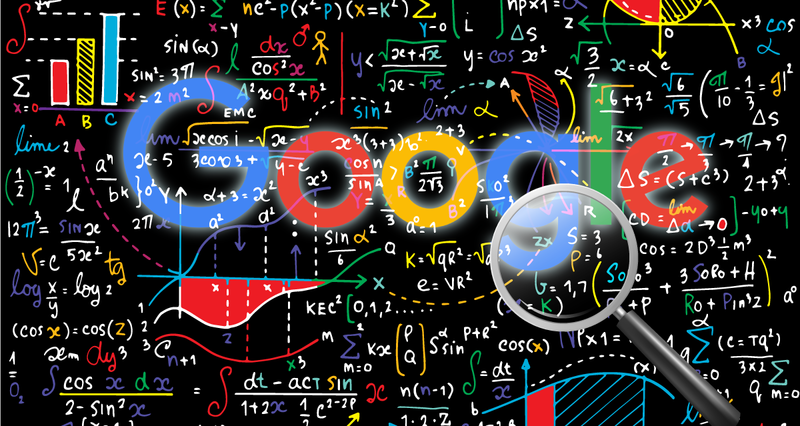 What is Google My Business and How Can it Contribute to SEO? The first step in your advertising strategy should always be to claim and verify your listing on Google My Business. Getting your business listed on Google My Business is a huge part of making your site more likely to show up in Google’s Local Pack, Google Maps, and is necessary for your business to have a knowledge panel in Google’s organic search results. Luckily Google My Business is built to be easy to understand and use and Google is constantly adding new features to give you a better platform to advertise your company. Don’t neglect this aspect of your advertising strategy as it can have a major impact on increasing your rankings. The more information Google has about your business such as your phone number, business hours and address, the more useful your knowledge panel will be to potential customers. Generally the more robust your knowledge panel is the more likely a customer is to click on it and bring traffic to your site. It’s also important to keep an eye on your Google My Business listing because any user can suggest edits to anything from your business name, your hours, or even your website URL. 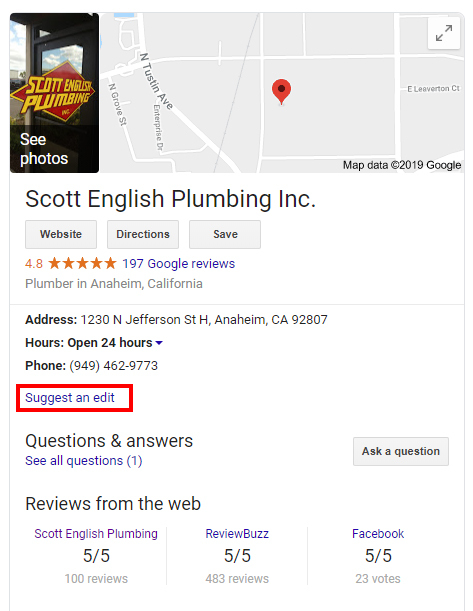 What’s worse is that while it may say that the edit is a suggestion, user edits can be made live on your Google My Business listing without you being notified, which is why it’s important to continually check our listing and make sure that it stays accurate. Knowledge panels are a great advantage, but you need to keep an eye on them to make sure that incorrect information isn’t being spread about your business, either unknowingly by your customers or maliciously by a competitor. 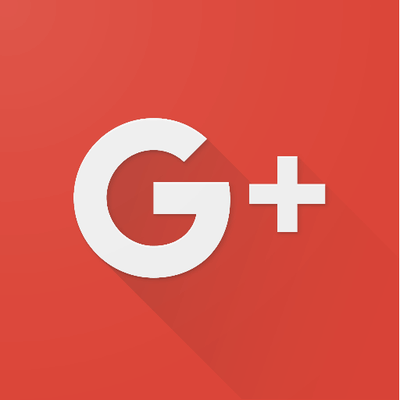 You can set up messaging services through your Google My Business home page. You can have messages sent directly to your cell phone or you can download Google’s Allo App which is helpful to keep your business and personal messages separate. When you sign up for the Allo App make sure to use the same number associated with your Google My Business account. This feature is still pretty new though and is currently only available to mobile users who are searching on Chrome, but as Google works out the kinks this feature will likely be expanded. It’s also important to keep in mind that Google will track your response time to questions and display how long on average it takes you to reply on your knowledge panel, so if you’re going to opt in on this one make sure that you stay on top of it. 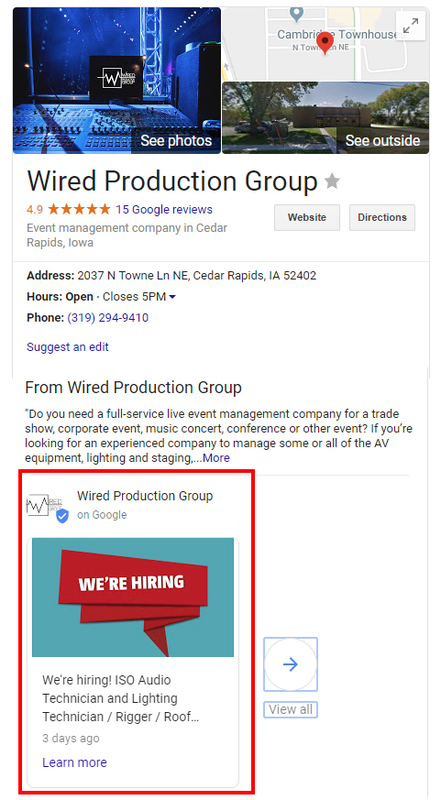 Google My Business posts are similar to adds or social media posts, but they can show up directly in your knowledge panel on Google search results. You can create posts about upcoming promotions or events your company will be at and provide another enticing feature on your knowledge panel to draw clicks. A preview of your post like in the example above will only show up on your knowledge panel for 7 days or until after the event of the date you’re advertising. They will still be accessible through your knowledge panel, but they will be pushed down by new posts or hidden behind a “learn more” button. It’s important to remember as well that posts are very prominent on mobile displays, and since mobile traffic is now more than 50% of all web traffic, it’s important to make sure that you post often so that you always have a featured post on your knowledge panel. Google is also moving to a mobile-first index which means that making your site as attractive as possible to mobile users is a top priority. While Yelp is very against businesses asking their customers for review, Google encourages you to ask for reviews so long as you do it ethically. You should never offer extra services in exchange for a review or anything resembling bribery because it could get you into trouble with Google. Having a good amount of reviews on google can help drive traffic to your site though as your star rating will show up on your knowledge panel and show potential customers how great your company is. 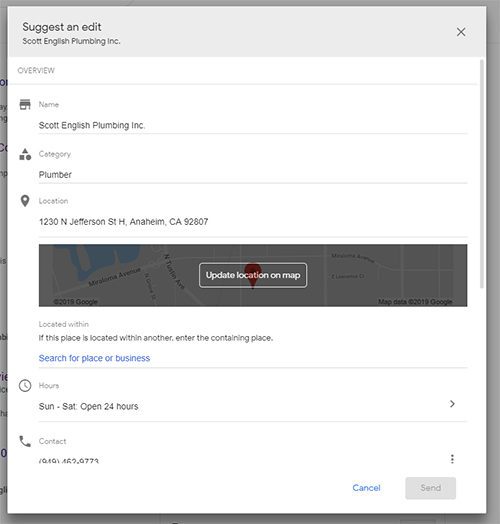 Keeping your Google My Business listing updated can be a lot of work so if it seems like it will be like too much work on top of running your business enlist the help of a professional SEO company. Most SEO companies will also be capable of maintaining your Google My Business listing while driving traffic to your site in many other ways.